For Restoration and Service work. We prefer payment by Bank Transfer, Bank Deposit or PayPal. If you have online banking you can make a transfer to our account. Payments may clear within 3 hours. Or you can visit your bank and make a 'Bank Deposit’ over the counter to our account. Both these methods are safe and fast. Payments from Barclays accounts are normally made immediately. Easy secure payment methods through PayPal. Please note, a surcharge of 3.4%+20 pence is added to your invoice total by PayPal. Pay for your item in just a few clicks with PayPal securely online. No PayPal account required. If you already have one, check out quickly no need to enter your debit or credit card details. Should you wish to pay using a Credit or Debit card, please contact us and we will email you a link to pay electronically. International payments are made through PayPal (www.PayPal.com.) We have found this the most inexpensive form of international payment. We generate an electronic PayPal invoice for you to pay. You do not need a PayPal account to pay by Debit or Credit card, but it is recommended. PayPal allows you to transfer your money from one currency to another one within a PayPal account. Exchange Rates can be found on the PayPal website. PayPal gives you free purchase protection. If you have an additional payment method you wish to use, we will be happy to approve it. We are small fledgling business trying to make a living out of a hobby and a passion. We have done our best to provide you with a great service and hope you are satisfied with the end result. If however you are dissatisfied with anything, please let us know and will endeavour to put things right. 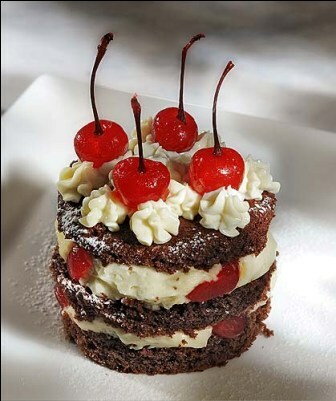 We thank you for your business and for allowing us to keep the great British Kenwood Chef product in the limelight! Please see our website for further details or if you have any questions, please do not hesitate to contact us! 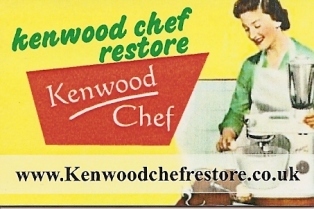 Full Restoration and Service of your Kenwood!